The playwright behind the hit I LOVED, I LOST, I MADE SPAGHETTI heads back to the kitchen with this irreverent and touching new comedy. When Rossi's Jewish mother discovers the microwave, home-cooked meals become a thing of the past. What starts as a rebellion against her Orthodox parents, chauvinism in the kitchen, and the pressures of conformity-ends with her becoming New York's #1 punk-rock caterer. Rossi was recently invited to be part of Chase Bank's Ring The Bell video series. Her video was streamed from Chase's Times Square branch for the entirety of August 17th, 2016. Check it out! Thanks for taking an interest in NYC’s wildest catering company! The Raging Skillet has been widely known as NYC’s best kept secret but we’ve actually been catering non-traditional weddings, international soirees and fabulous holiday bashes for over 26 years! The Raging Skillet is a recommended caterer at Ramscale Studios, The National Museum of the American Indian, The Foundry in Long Island City, The Angel Orensanz Foundation, The Smack Mellon Gallery, The Metropolitan Building, The Bell House in Gowanus, Landmark on the Park, the Dumbo Loft, The W Loft, The Greenpoint Loft, 501 Union, The Green Building, The Astor Center, 404 Loft, Top of the Garden and introducing the Bordone! We are, perhaps, most known as the anti-caterer. Everything is personalized down to the menu and style of service- tired of old fashioned sit-downs? Try family style, table-side French Service or Chef Rossi’s personal fave: The Floating Supper!!!! Our food reflects fusions from Korea, Japan, Thailand, Cuba, South Carolina, New Orleans, Morocco, Jamaica, India, Puerto Rico, The South-West, The Middle-East, vegan, vegetarian, gluten free and Chef Rossi’s mother’s Hungarian Yiddish home cooking. 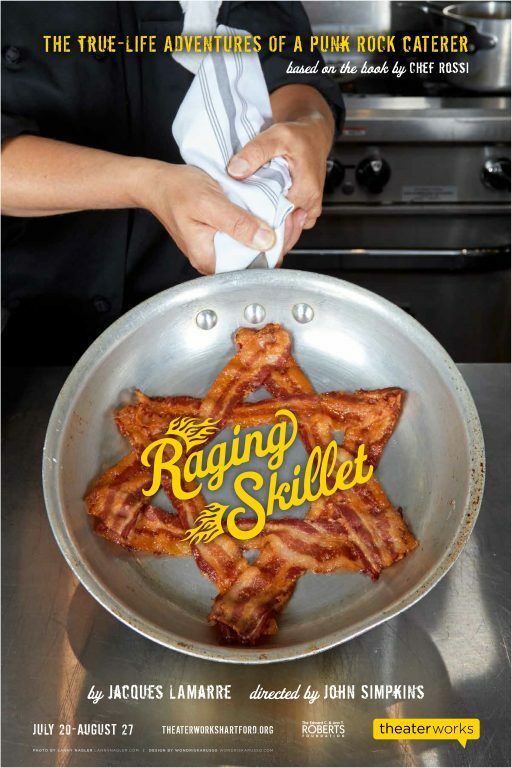 The Raging Skillet was the official caterer of V Day- considered to be the biggest thing in the women’s movement since the burning of the bra- at which celebrities from Glenn Close to Susan Sarandon to Whoopie Goldberg performed for thousands to end violence against women. 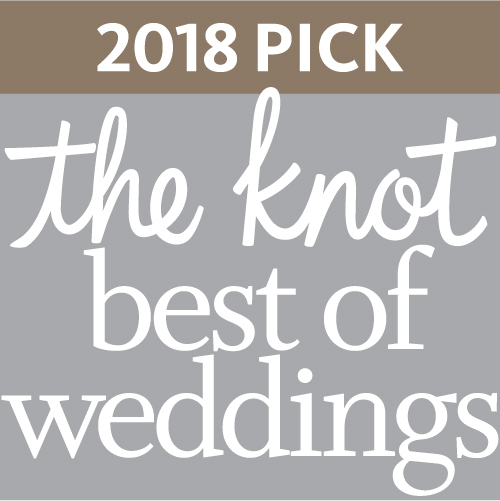 We have been chosen by New York Magazine for their Hottest Caterers of New York Award, chosen 20 years running by New York Wedding as best wedding caterer, featured on The Food Network, called “eclectic, ethnic and off the wall” by the Zagat Survey, who gave The Raging Skillet their very highest rating. 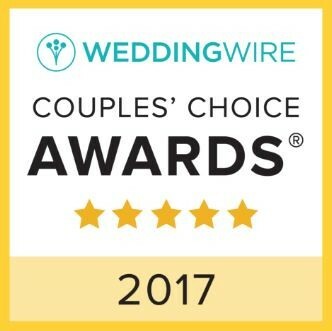 We've also been written up as "The new Rebel Anti-Caterer” by The New York Times, and winner of the Couple’s Award for favorite caterer by The Wedding Wire! Thousands of New York Brides have voted! 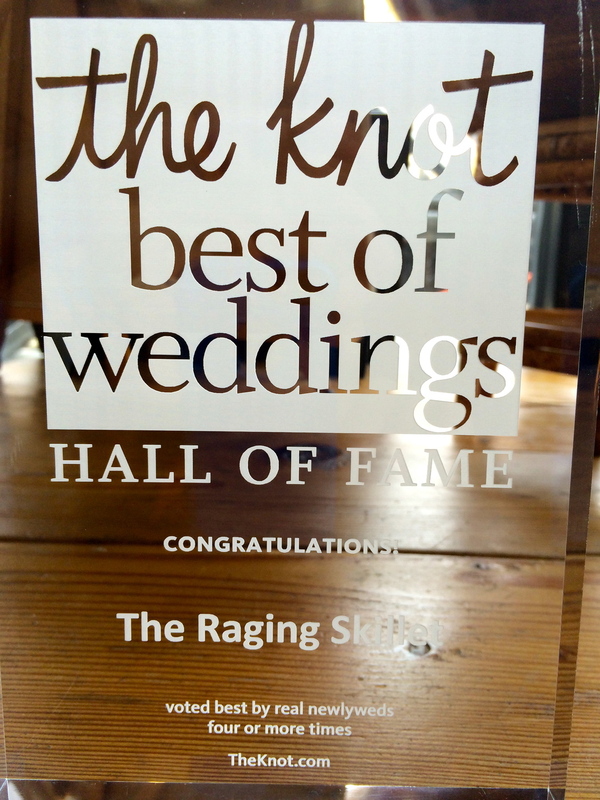 The Raging Skillet has been voted one of New York’s Top Wedding Caterers by The Knot for 2010, 2011, 2012, 2013, 2014, 2015, 2016, 2017 and NOW 2018!!!! We have now taken our place as a HALL OF FAME winner! For more information on The Raging Skillet call Chef Rossi at 212-677-2204. Molds are a wonderful thing to break!